Finding The Right Accountant... IS TOUGH! No matter what business you run, finding an accountant that is geared up to help a small business isn't easy. If you are among the thousands of Americans who have had the misfortune to work with an accountant that just adds up the numbers, the following may sound familiar and you likely feel stressed and overwhelmed. DO ANY OF THESE DESCRIBE YOUR CURRENT ACCOUNTANT? * They don’t “get” your business... They don't take the time to understand what you're about and what you do, never mind what you want to achieve. * They never talk about ways to help you increase your profits... For some reason they don't seem to be interested in helping you increase your earnings. * They are not proactive in saving you tax... They never try to find solutions to help you pay less tax. Instead they simply fill out your tax return, prepare your financial statements and send you a bill. * They’re never available... When you stumble across those urgent problems or requests, they can never offer you the time you need. * They're late on things... You've had unexpected tax liabilities, penalties and interest charges, even when you've submitted everything on time. * They seem unable (or unwilling) to explain things in a way you can understand... No matter how hard you try you can't get them to communicate in Plain English. * They've passed you down the “food-chain”... After your first meeting you've never been able to get any time with the senior partner you first met. 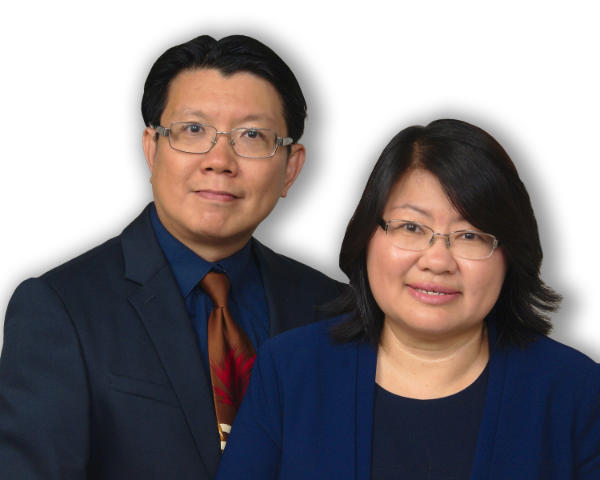 Pauline Ho & Stephen Lau believe that an accountant should make life as easy as possible for a business owner so you can get on and do what you do best... focus on building your business. This includes ensuring the most experienced people are available at all times to look after your affairs. Great example of what good customer service should be! Pauline Ho and her team at Laus Consulting are an absolute pleasure to work with! Building a business is all about having the right people in your corner. When you're a small business owner you can often feel like you're all on your own. Cash flow is a never ending struggle and managing your tax affairs seems to be an uphill climb especially when all of this can have an effect on your personal life. That's why choosing the right people and CPA firm is an extremely important decision. No light at the end of the tunnel? Act now. 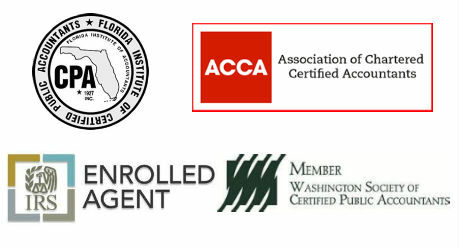 Call Orlando business CPA Pauline Ho and her team today at 407-401-9768 to schedule your free consultation. For more than 25 years, Pauline Ho has helped countless businesses increase profits and ensured the IRS kept their hands out of her clients' pockets. Pauline knows that it’s important to you to find the right accountant when you’re trying to run your business and keep all the balls in the air. That’s why Pauline Ho CPA and her team at Laus Consulting offer a free consultation so you can discuss your particular needs. You’ll have the opportunity to talk to Pauline about your situation, hear your options, and decide that she is the CPA to help build your business.